When Murphy finds his way into your project and you don’t have a solution or maybe you just don’t have the available resources to step in an help you out, at Dimation we are here to assist you with all of your needs. 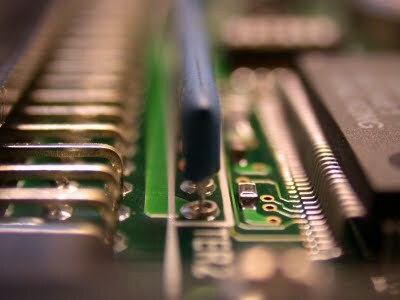 From component-level electronics to complex electro-mechanical assemblies we offer a complete range of integrated repair services. Our focus is to provide an innovative, cost-effective low-risk solution to repair the issues you may face. Dimation specialized repair team can help you to effectively support your existing product base while allowing you to focus on growing your business. We are available Days, Nights and Weekends to remedy your situation. For those who are close to our facility we welcome the Walk-in While you wait approach. Understanding tight schedules are important, we feel right there with you and are willing to support you when you require. 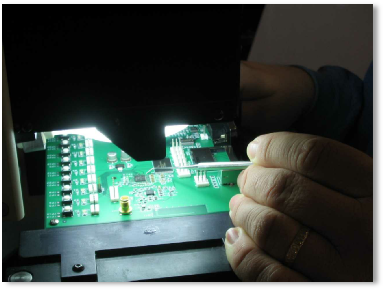 Our Specialty Repair includes all types of Surface Mount components, Thru Hole and Leadless devices. There hasn't been anything we haven’t been able to accomplish. We have the “Can DO” Attitude and understanding that We have extensive experience performing precision modifications to boards of all complexities, and have developed innovative methods to solve the unique problems presented by new or unusual package designs.  Please review some of the samples of our work. 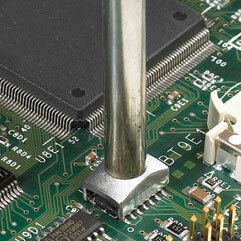 We have provided from the most basics repair or part swap to the creative and unthinkable. Wrong foot print? No problem! Either we will modify using our .041 AWG wire or we will create an interposer or custom part to make your circuit complete. We will look at your issue and offer a pathway based upon price and efficiency. Call us anytime and let us know how we can help you! When you require Rework or Repair that requires the unthinkable, or you just need it done QUIK™ and want it done right, let our Repair Specialists assist you with the Quality you can count on. 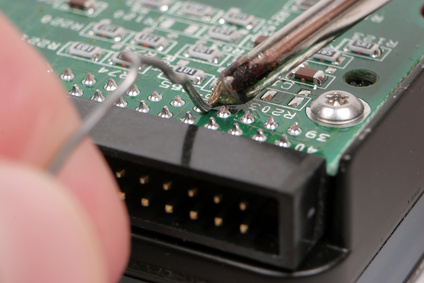 Component Rework: Removal and Replacement of components is one of the most common activities that is preformed on assembled circuit boards. 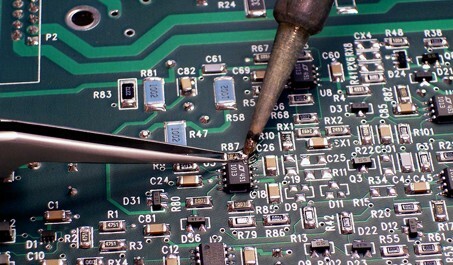 Understanding it is more common and more routine, rework is becoming more difficult due to the the complexity of the components and the fact that Lead Free Solder requires higher temperatures to melt the solder. At Dimation, we have the proper equipment that is required to handle such requests, and because our Rework Specialists are highly skilled and Certified to J-STD-001 DS.1 they are ready for the challenges that anyone one of our Customer’s can request. 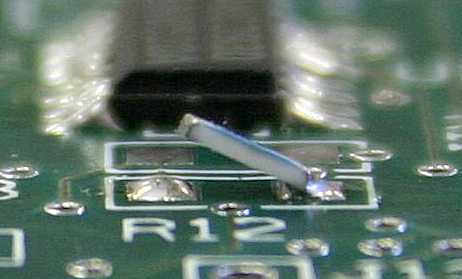 Thru-Hole Rework: we use state of the art equipment to de-solder thru hole components., Some may require special vacuum assisted equipment and or that of solder wave systems. This type of rework requires great skill and patience and the right equipment to complete the job timely and with high quality results. If your in a time crunch and you do not have the available resources or capability to turn around your rework quickly, we are always here to assist your requests. We offer Walk-in While you wait repair services, evening and weekend Services. 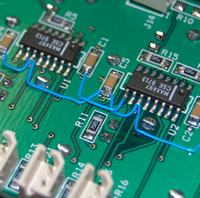 Wire Mod’s: when you find your self in a real bind, your design is complete, your boards are being built and you find that a foot print for one of the components is incorrect, we can perform assembly miracles to salvage your project. When others throw their hands up in the air, Dimation looks at the problem head on and will resolve the issue. We have had many customers use or Wire Modification experience to save project from the doom bin. If you find your self in that predicament, rest assured we are they to make your day a more pleasant one. Creative Specialties: just when you thought you have no solution to salvage your design, Try us out and see what we can do to RESCUE your project. We provide expert salvage opportunities at a time when you feel there is nothing left but turning your project into scrap. If you find yourself in that predicament then rest assured, we most likely can provide you with the support your looking for. Call us today and let us start your roadmap to recovery!